Father Schuck was ordained in 1953 in the Diocese of Brooklyn. In approximately the late 1970s, Schuck reportedly moved upstate and ministered within the Diocese of Albany. 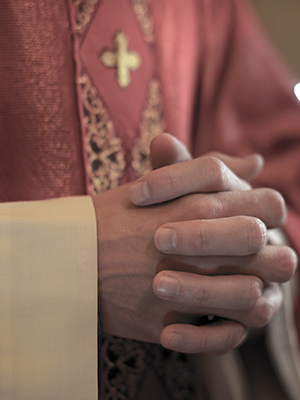 In 2003, it was reported that Schuck withdrew from public ministry following an accusation that he sexually abused a child in the Diocese of Brooklyn during the late 1950s. A preliminary investigation found the allegation to be “credible.” He was removed from ministry in 2003 and died in 2014.